The professor who proposed the experiment describes it as an intensely bright "ring of fire" round a perfectly circular dark hole. He also said that the bright halo is caused by superheated gas falling into the hole. New Delhi: Scientists have finally managed to capture an image of a black hole. 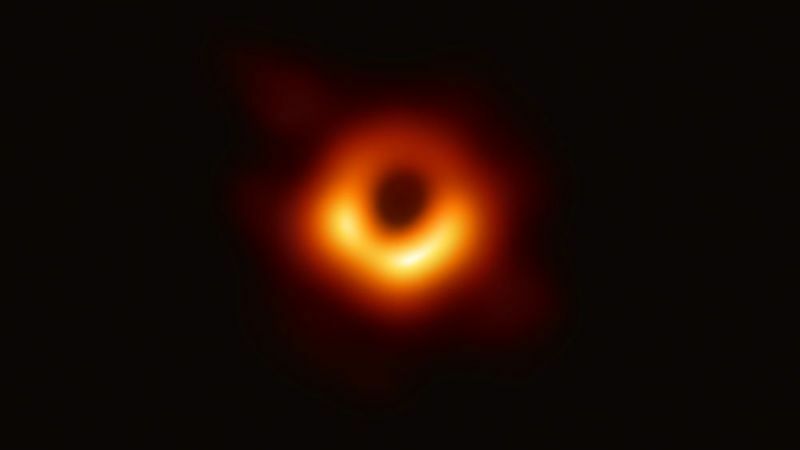 The Event Horizon Telescope (EHT) consortium, after 13 years have managed to take the first-ever image of a black hole, which is located in a distant galaxy, with a network of eight telescopes across the world. 1. 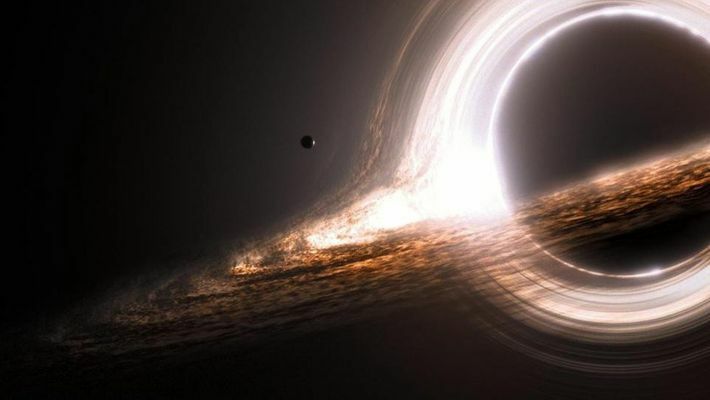 The black hole that has been photographed is called M87 and is three million times the size of the Earth. According to reports, Prof Heino Falcke, of Radboud University in the Netherlands, who proposed the experiment, said: "What we see is larger than the size of our entire Solar System…It has a mass 6.5 billion times that of the Sun. And it is one of the heaviest black holes that we think exists. It is an absolute monster, the heavyweight champion of black holes in the Universe." Two minutes to one of the most momentous scientific events in recent memory. Prof Falcke has the perfect description for it. He describes the photograph as an intensely bright "ring of fire" round a perfectly circular dark hole. According to BBC, the professor said that the bright halo is caused by superheated gas falling into the hole. The gas enters the black hole from the edge of the dark circle at the centre. The light is brighter than all the billions of other stars in the galaxy combined - which is why it can be seen at such distance from Earth. Why was it such a difficult feat? No one could take photographs of a black hole's interior because any light that comes too close to it gets sucked by its gravitational pull. Prof Falcke said that the "ring of fire" formed the gases is brighter a combination of all the billions of other stars in the galaxy and that is why it could be seen from such a distance.